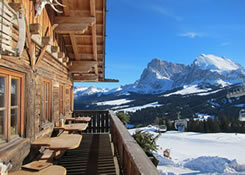 For those planning a family trip to Europe during the northern hemisphere winter why not consider a ski safari in the Dolomites as part of your stay. 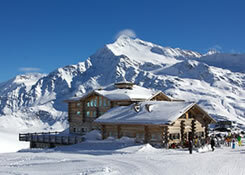 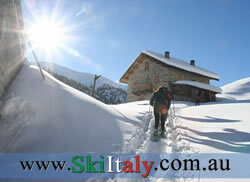 It will turn your family ski holiday in an unforgettable experience. 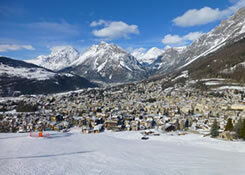 Australian snow sports enthusiasts can finally stop fantasising about picturesque Alpine villages and the inviting slopes of Italy’s majestic mountains. 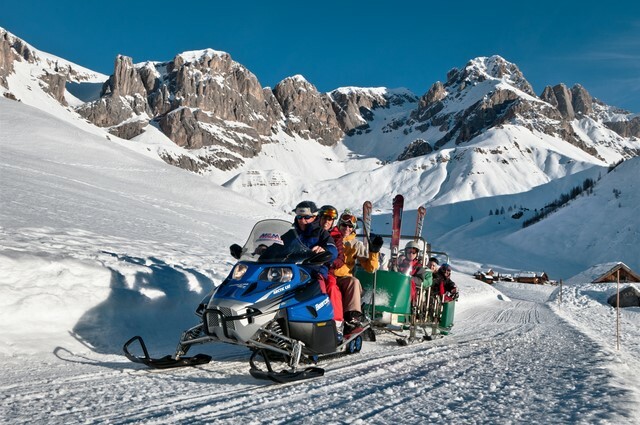 The strong Aussie dollar and ever-easier air access options are turning armchair daydreams into flight-booking realities … and no one is coming home disappointed. 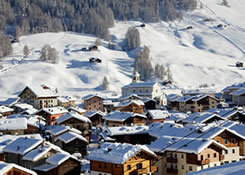 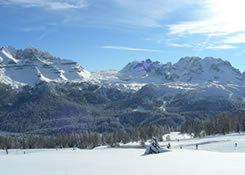 For those planning their 2015 ski holiday in the Northern hemisphere why not considering travelling during the Easter break and if you love skiing there is no better period in the Italian Alps: snow abounds, the days are longer and warmer, and the villages are getting ready for the biggest celebration of the year, Easter.